A child-trafficking ring run from a pizza-parlour basement by the US Presidential candidate and her team – who would believe this stuff? In the midst of the US Presidential campaign in 2016, quite a few people did. And some even believed it enough to bring a fire-arm and start shooting inside the said pizza parlour, in a misguided attempt to save child slaves allegedly held there. Fifth Commandment: find yourself a ‘useful idiot’ – someone who would unwittingly push your message to wider audiences. 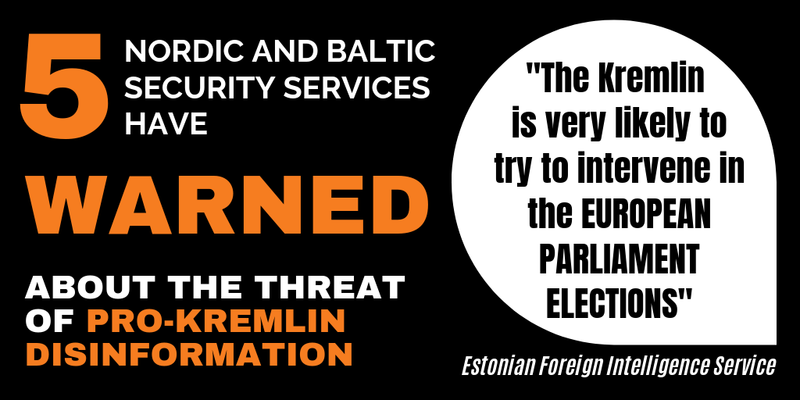 EU vs Disinfo has extensively analysed the strategies and tactics of the Kremlin’s disinformation campaigns. 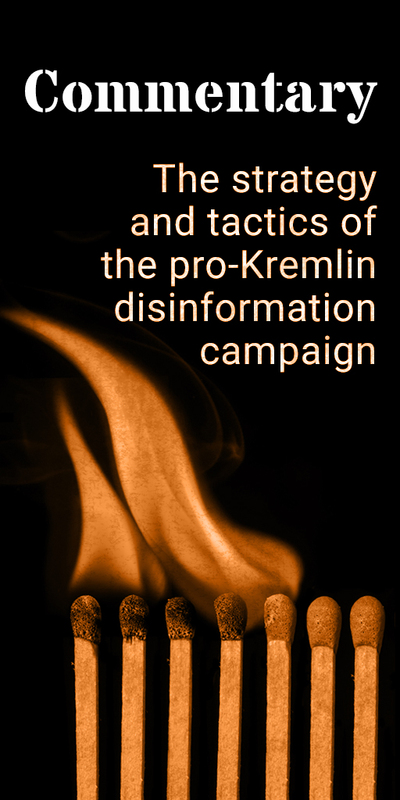 Finding and exploiting differences within pluralistic societies, carefully calibrating disinformation messages to target audiences, wrapping false statements around a kernel of truth, amplifying narratives both through willing and unsuspecting voices – these are the core features of the Kremlin’s disinformation campaigns. And they are highly effective. And while the Kremlin’s methods might in many ways be old, its tools are new. While the soviet KGB had to rely on obscure newspapers, nowadays the Kremlin has a media empire at its disposal. Its flagship, TV channel RT (formerly Russia Today) wants global audiences to “question more” 24 hours a day in six languages. It is also fully funded by the Russian government and receives weekly instructions from Kremlin. 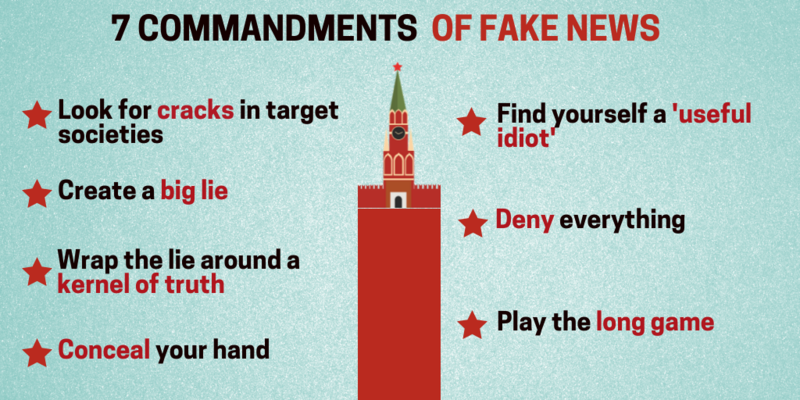 Then there is Sputnik, established by a Presidential degree to “report on state policy of Russia abroad”, with “reporting” so deliberately misleading, that it prompted the President of France Emmanuel Macron to call out Sputnik along with the RT as “agencies of influence and propaganda, lying propaganda – no more, no less”. In addition to that, there are ubiquitous online sites in Kremlin’s arsenal, which intentionally conceal their links to Russia. Not least among them – the infamous Internet Research Agency (aka St. Petersburg’s “Troll factory”), which was at the centre of Russian attempts to influence the public opinion on social media before the 2016 US Presidential election. With time-tested methods and ample modern tools, the Kremlin relentlessly pursues the strategy of “divide and rule” – to break alliances, turn individuals, social groups and countries against one another and weaken the West in a classic zero-sum game approach.